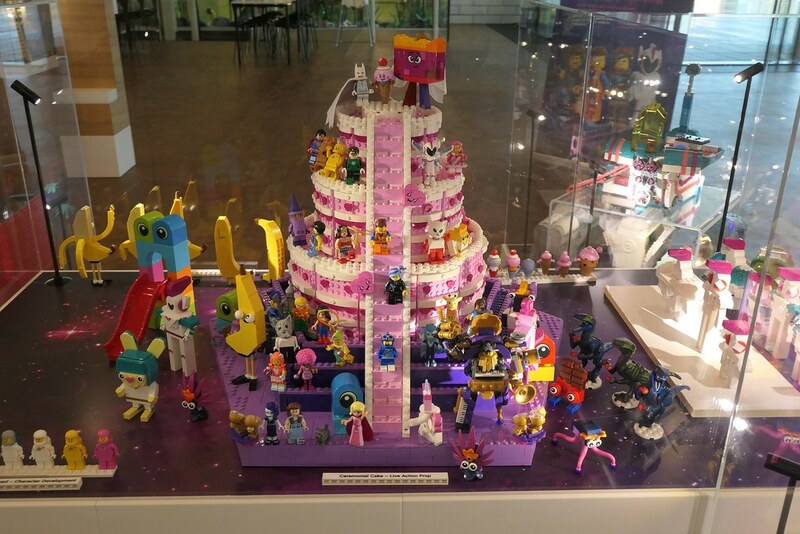 An exhibition of The LEGO Movie 2 models is currently on display in the LEGO House in Billund. It includes models showing the development of many of the film's main characters and vehicles and also several that were either cut from the movie or written out as the script evolved. 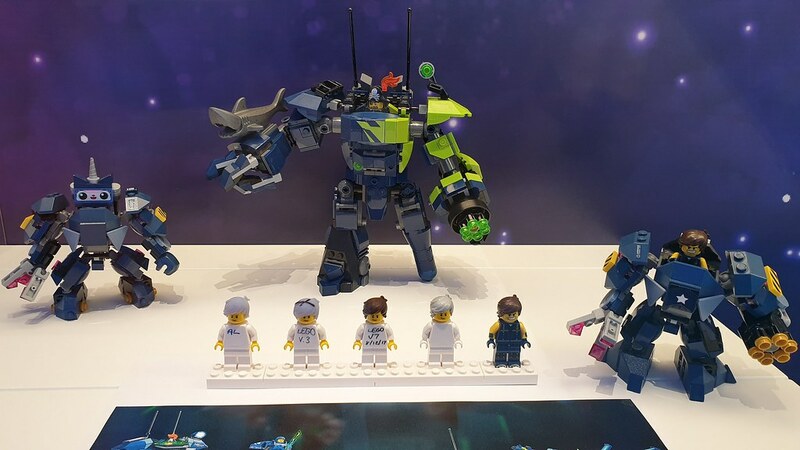 I think the fact that Disco Benny can be seen on the wedding cake display bodes well for his appearance in a summer set. This incredible model was designed by Mark Stafford but was left on the cutting room floor, much to his exasperation: apparently his contributions to the first movie suffered the same fate! The models were behind glass and poorly lit (for photography purposes) so I apologise in advance for the the quality of some of the photos. The majority of the exhibits have labels explaining what they are so I've tried to include them in the photos where practical. Apparently, at one point in the script all the main characters were going to be 'Rex-ified'; here's just a few of them. ok, that bat-vehicle is magnificent, as well as that chainsaw vehicle. We better get that Benny! 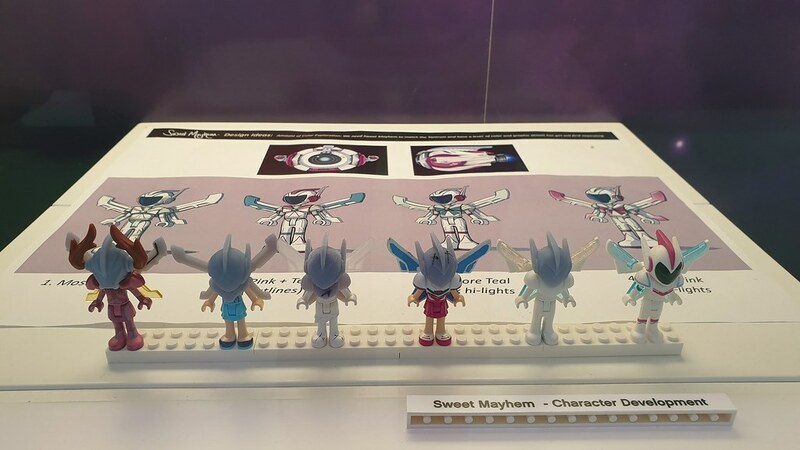 Maybe the exclusive fig with the Blu-Ray?! 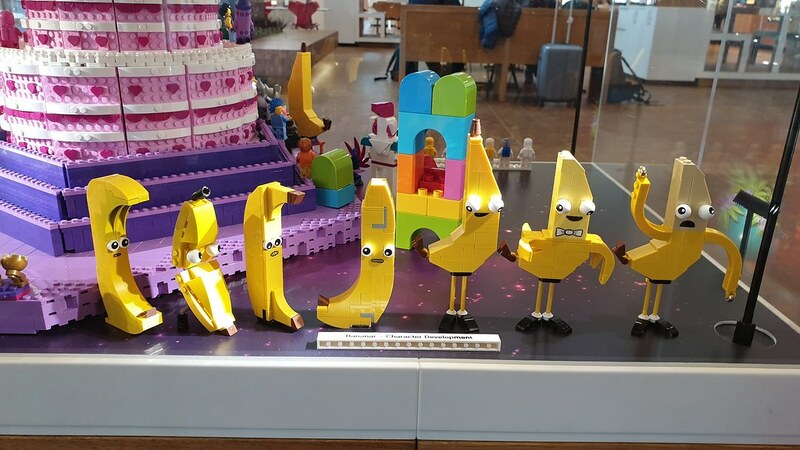 I really wish we got one of the peeled versions of Banarnar in #70824-1 instead of the armless one. He looks so much more alive and interesting with arms and the tan or light yellow banana flesh color. But I understand it was the unpeeled and armless version that appeared in the first few scenes with the Queen. Sure it's possible to build the peeled version with existing tan bricks, but I'd still be missing the printed mouth brick in that color. Also, I'm pretty disappointed at the lack of Queen Watevra Wa'Nabi development photos here! I saw those being shared elsewhere and it was really interesting how they went from an all lavender and purple color scheme with a very feminine face, to the magenta, orange, red and purple color scheme and gender-neutral-looking face in the final product. Oh and those Harmony Town houses? I could've sworn the doors were vibrant coral in the CGI — I guess it was much too wishful thinking that they'd actually make them in that color. I would buy a stack of them in a heartbeat. Those medium lavender and teal windows are TDF as well! These look crazy, like the movie, who wants cake? 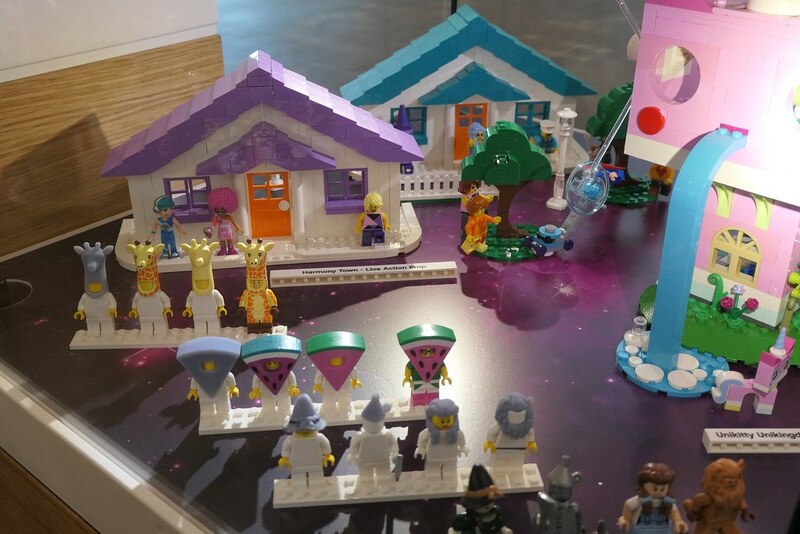 I want that Unikitty Castle and I want it right now. @David1985: Well, you can approximate it with a couple of copies of #41455-1 (which I just noticed has almost exactly the same high price-to-part ratio as #70825-1, US$40 for 400-some parts). 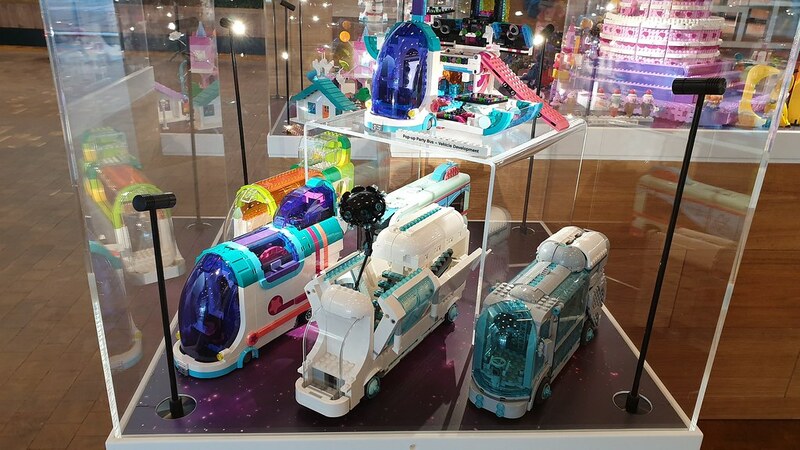 Some nice colourful sets there lots of details and features that chainsaw vehicle looks great and the multicoloured planet scene is a great idea and so is unikitty kingdom, i might buy some of those light blue trees from bricks n pieces soon..
Just incredible! Surprised (though I may have missed it), they don't communicate more on these (documentary, book, etc.). I felt in most Lego related movies that it was going so fast you could barely see all the amazing ideas in the background. For example the collection of vehicles in the Batcave of the Batman movie. super cool seeing the process, thanks for sharing! That first vehicle by Mark Stafford and the chainsaw vehicle look awesome! what's that brownish speed champions slcale car in the corner of one of the pictures? Love that David Stafford model! Wild. Some really good and fun ideas used for the movie that didn't even make the cut. Do we finally se the inside of the Rexcelcior? Or is that still just the prototype? 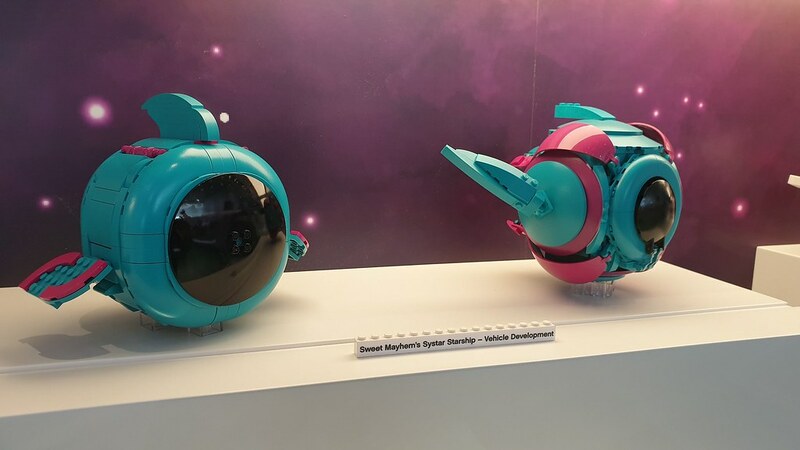 That Disco Benny, Music MetalBeard, The Systarian Jungle, The Royal Guards, Chainsaw Dave's Bike, and the large scale Unikitty House would all make great sets, and while not pictured here I'd love to see that Unikitty Spaceship form from the end of the film. We need an entire theme in that plantimal universe. And it needs to have Vibrant Coral. Also, Mark Stafford needs to be given a medal. 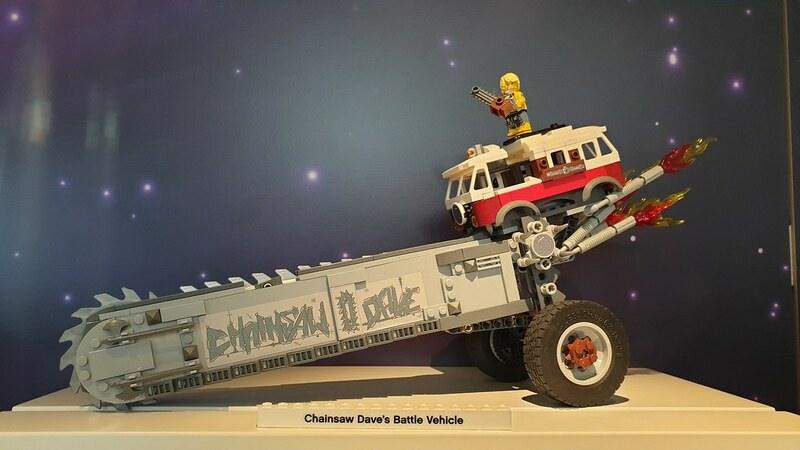 The fact that we don't get that epic Bat-whatever-it-is or the chainsawmobile makes me very disappointed. 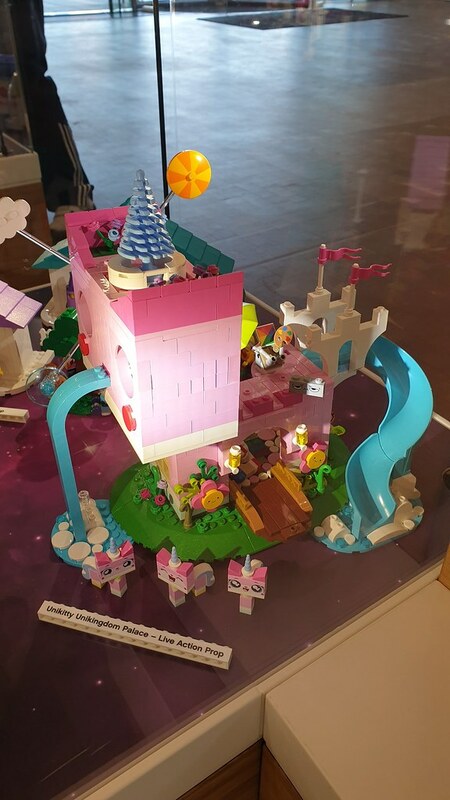 Can we please see Unikitty's Castle as an actual set? 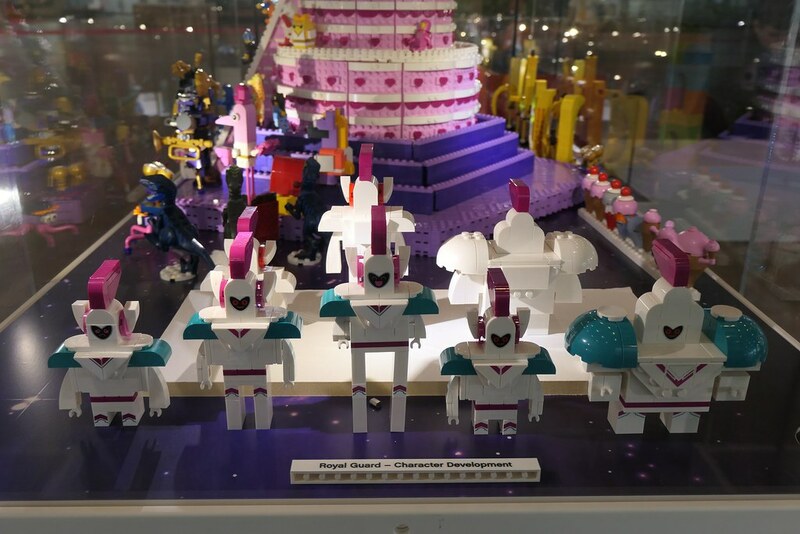 Did anyone see wedding batman's cape included in the wedding cake set?? 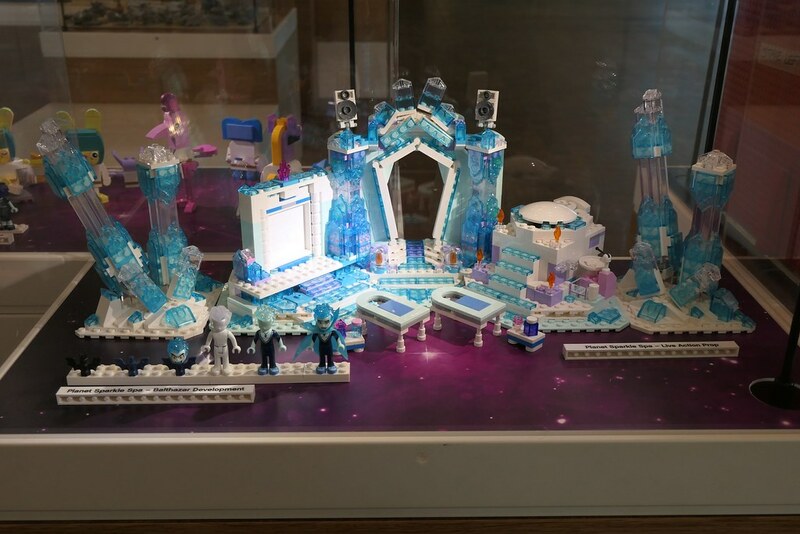 I would pay to go and see an exhibition of brick built models of scenes from both LEGO movies. 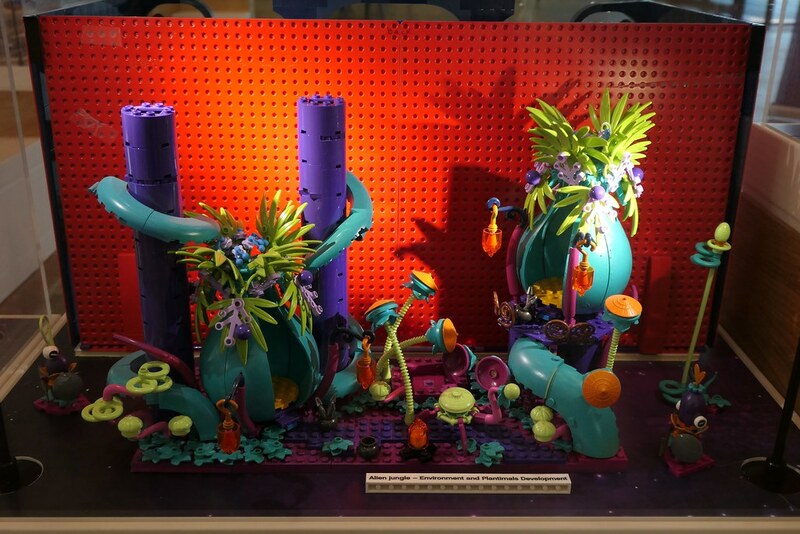 The actual models from the film, built by LEGO using LEGO bricks. 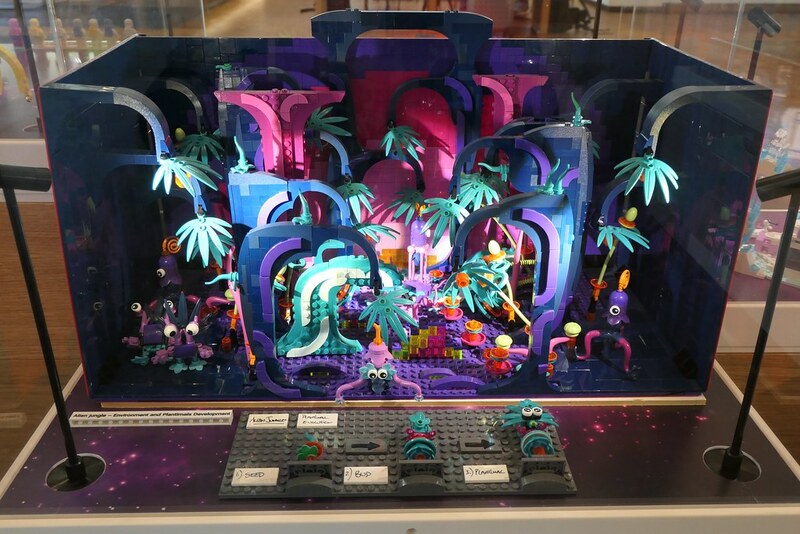 As a viewer you get to see such delightful creativity on screen for such a brief moment it seems a terrible waste not to let fans have the chance to see the skills and imagination of the designers up-close. 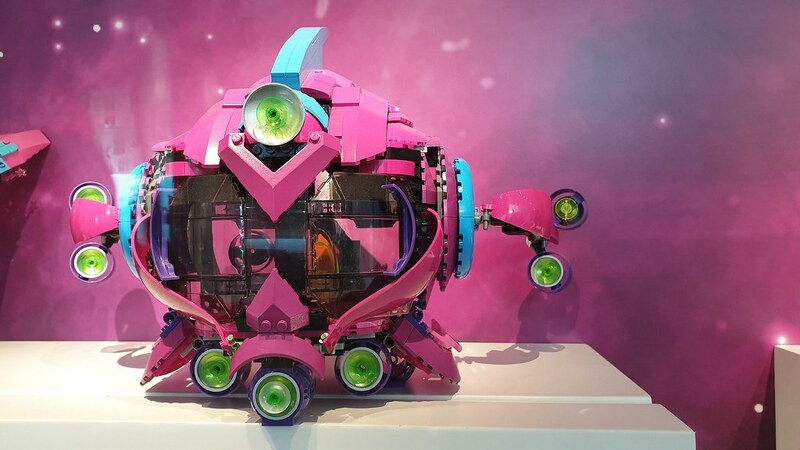 Such a project could kick off a marvellous new era of LEGO World Tour shows. And I love how we're seeing all this stuff, and yet the movie still hasn't even premiered in Australia yet. 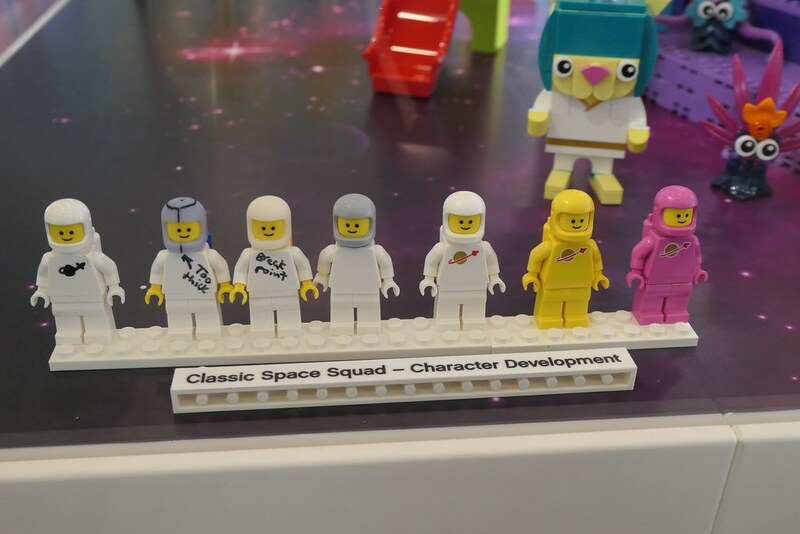 Thanks for showing us you care, Lego. I think I'll be avoiding the movie out of sheer spite. In love with those designs, especially the Unikingdom castle! A shame that Richard was only for that design, would have loved to see him pop up in the movie in some way. Am I crazy, or is that a dual-molded “mouth” on the Plantimal? Great behind the scenes insight. Keep it coming! Not gonna lie, I thought Banarnar was one of the most annoying characters. Just felt like the slapstick jokes were way too forced. I felt so bad for Banarnar! He kept having the worst things happening to him and never really got his due. I like the sets, but the movie was hands down the worst movie I’ve ever seen, even including ”Little Nicky” (2000)... Sad that they made such a stinking script-writing effort this time. The other Lego movies were brilliant in comparison. 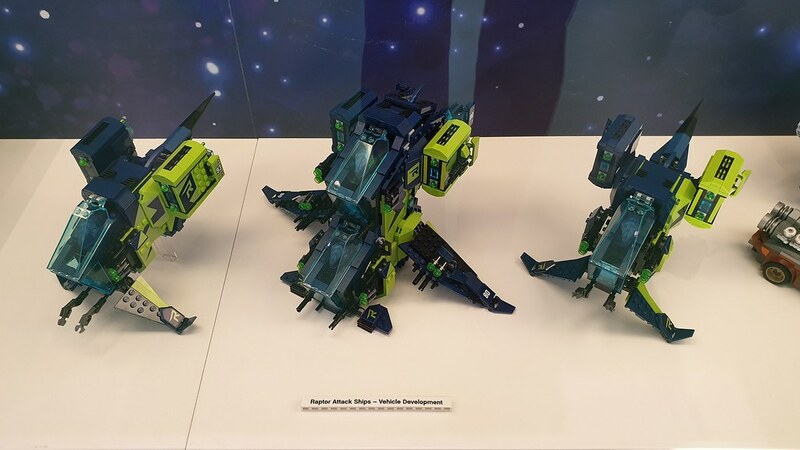 There’s a mini version of the raptor attack ship in the movie maker set so hopefully that means we’ll get a full sized version like this one at some point. @Dude45, wow, I don't know what to say. The worst movie you've ever seen? I truly don't believe you actually saw this second movie if that's your opinion of it. Or you've actually not seen any other movies ever. @Zordboy, you know that you could’ve just skipped the article rather than looking for a reason to complain. @Dude45, why take the time to scroll down to the comments simply to trash a movie? Is your life that empty? Don’t be a troll. 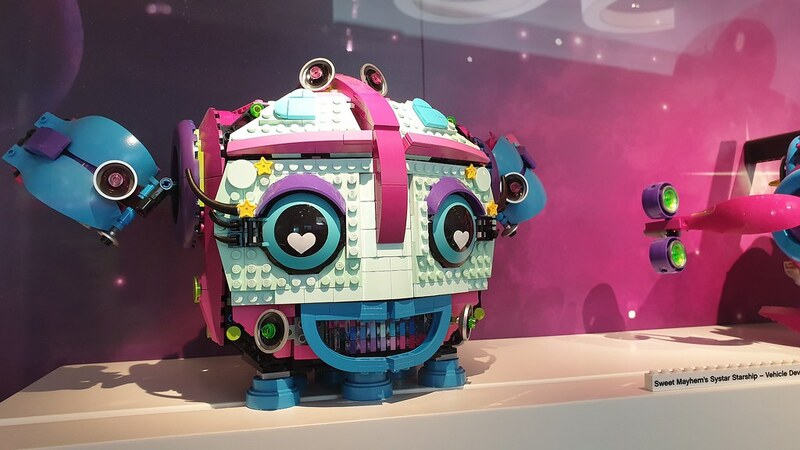 On a positive note, these are some incredible looking creations made by LEGOs designers. 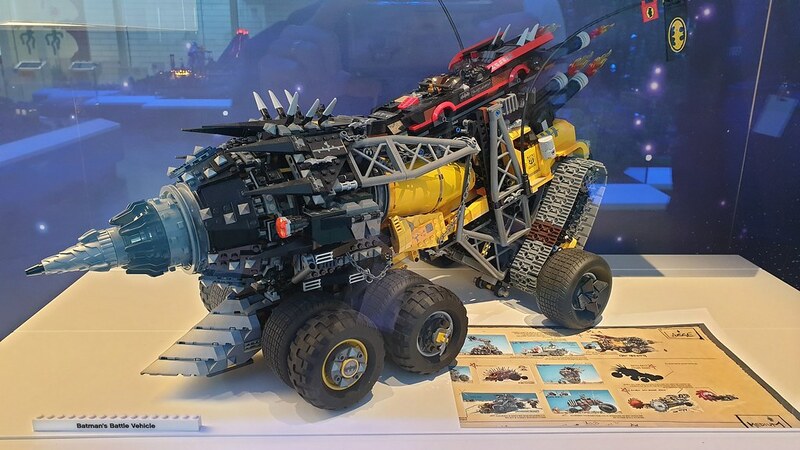 The Batman vehicle is by far one of the craziest things I’ve ever seen. 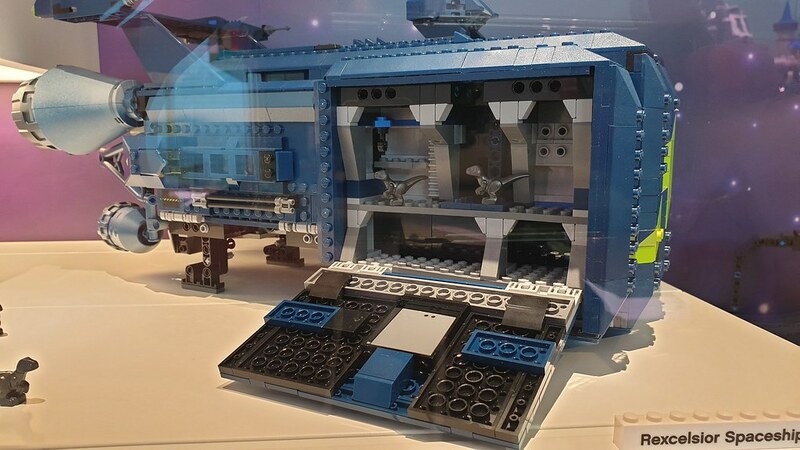 Keep up the great work and hopefully put some of these ideas into retail sets. 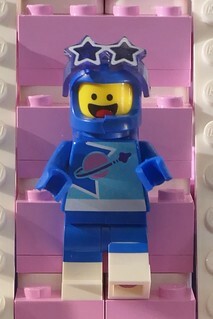 I hope LEGO will make bennys AWESOME glasses I thought to make a 1980s space rock band! 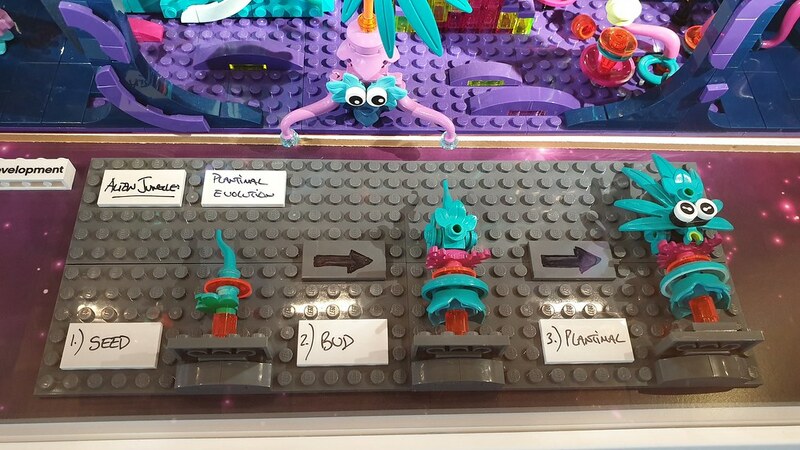 @Zordboy, you only have yourself to blame for looking at an article that clearly shows stuff from used in the making of the Lego movie. You also should avoid Lego sites in general if you actually cared to keep stuff from the movie under wraps. I know Australia seems to get the short end of the stick when it comes to Lego, but get a grip. 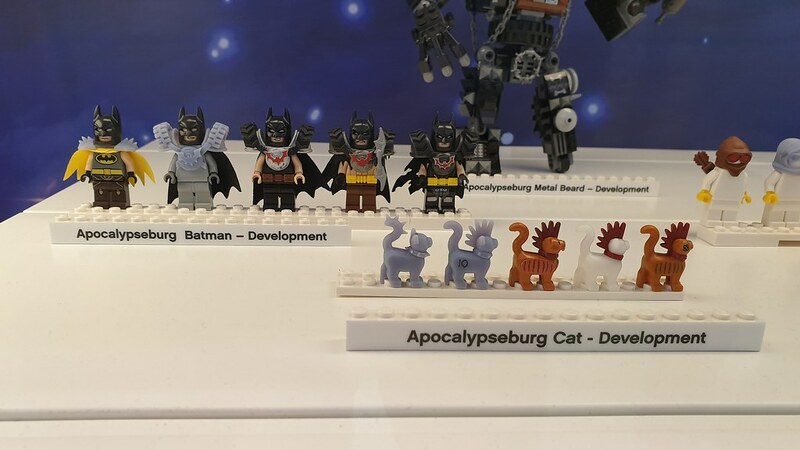 Wow Disappointed Batman's Battle Vehicle didn't become a set. That thing is sweet! That Chainsaw vehicle is pretty cool too but I would have definitely liked to purchase the first one mentioned. Rather glad that Sweet Mayhem's ship didn't end up with that freaky face. 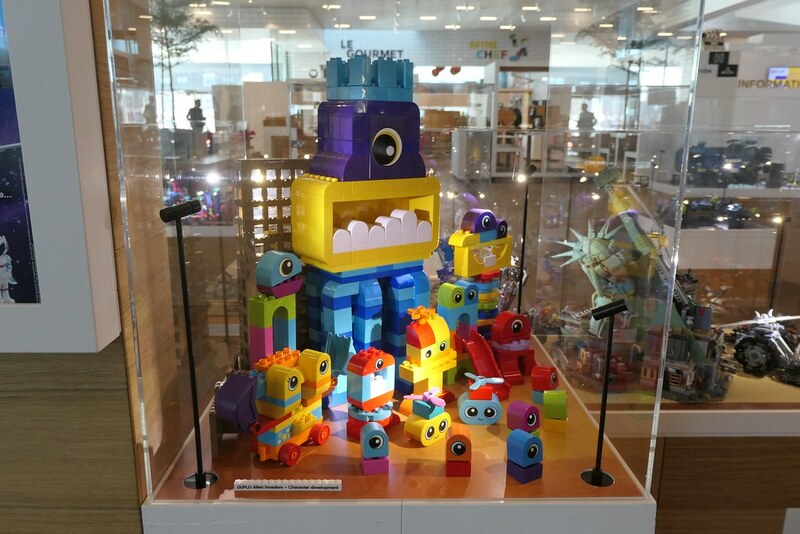 @Zordboy - the decision on release dates has nothing to do with The LEGO Company. You might want to address your concerns to whichever company has the distribution rights for Australia if you want an answer.